Shade is definitely an issue for solar panels. Your system’s production relies on the energy it gets from the sun’s rays. Anything obstructing its direct contact with the sun will cause it to be less efficient. Anyone who’s engineering or designing a system, should know not to put a system in an area where shading will be an issue. However, recent advancements in technology have enabled systems to keep producing normally if one or two panels are affected by shade. Specifically, micro-inverters have been able to counteract this huge inefficiency by operating on an individual scale. They perform the same basic function as a normal string inverter, but are installed under each panel on your system. This allows for maximum efficiency if shading is an issue on your property, or if any technical issue arises on any single module. 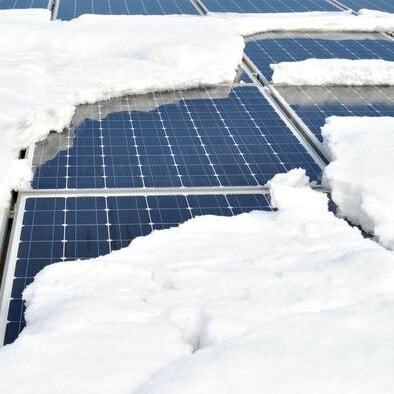 It is important to keep your panels as clean as possible to keep production high and your energy bills low. Homeowners often underestimate the impact leaves and dirt can have on solar production. They hear that they will produce nearly the same amount as someone who has their panels cleaned on a regular basis. However, we’ve had customers that have lost up to 33% of their production due to dirty panels alone. It is important to have your panels cleaned at the very least twice a year. Because the Central Valley is dense in agricultural business, it will affect how often one needs to have their panels washed. Some of our clients even have them cleaned monthly because of our sister company’s affordable cleaning packages. 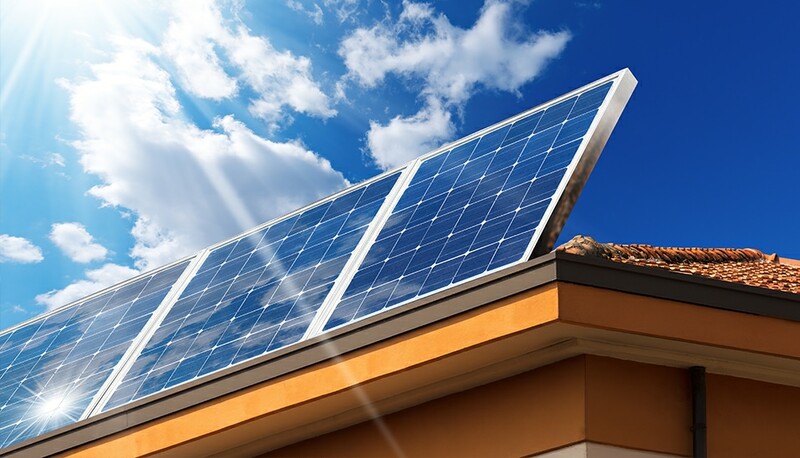 Another factor that can arise are birds and rodents causing damage to your solar system. Animals can cause issues for a number of reasons, the biggest being nesting under or around your panels. This can cause issues with your production if the wiring of your system is jeopardized due to chewing, moving, blockage, etc. If you notice any creatures around your roof, you may look to critter guard as a solution. Clients can have this product installed by our sister company Solar Maintenance Pros, quickly and affordably. It is a common assumption is that solar is most efficient during hot summer days. This makes sense because there is the most sun during that time of year, right? High temperatures in Central Valley can cause too much heat, and actually lead to reduced efficiency. If your panels get too hot, your solar won’t be perform at its best , “Your solar system will peak at a lower max power level because the heat reduces the panel efficiency” (nyssf.com). On the other end of the spectrum, you won’t be producing as much during the winter months. This is not necessarily due to the cold, but because cloud cover and snow are not good for system production. Some of the best months for efficiency are surprisingly in late spring because you’ll have more sunlight without the extreme heat. However, since the days are much shorter in terms of daylight hours, you won’t see production spiking. Overall, your solar system is relatively maintenance free; the issues addressed are just a precaution for what to expect after installation. It is important to stay vigilant with your system, because it is an expensive investment that needs upkeep. If you notice a dip in production, one of these factors may be responsible. Fortunately, we have a great team available to help ensure you are happy with your solar year round. What Solar Panels Do I Choose?